Looking for a gin with a hint of the seaside? Then Edinburgh Seaside gin is probably the one for you! Inspired by the East Coast shoreline near Edinburgh, Edinburgh Seaside Gin is the product of a collaboration between the Edinburgh Distillery and Heriot-Watt University’s Brewing & Distilling MSC. It uses foraged shoreline botanicals including ground ivy, bladderwrack and scurvygrass, along with the more traditional London dry botanicals. These shoreline botanicals are what give the gin its distinct flavour. Ground ivy has long been used to clarify, preserve and flavour beer before the introduction of hops. It’s a member of the mint family adds a pleasing sweetness to the gin. The Bladderwrack has a somewhat marmite reputation – to be Frank, it tastes like salty fish! This is where the gin gets its light salinity which can be picked up on the nose and palate. Scurvygrass possesses a flavour that is akin to that of horseradish and watercress, both close relatives of this herb. This gives the gin a pleasing heat which is most evident in the finish. There is obviously still bold juniper in there but the balance between this and the shoreline botanicals is perfect. To serve you can’t go wrong with a G&T garnished with thyme and grapefruit.The briny botanicals in Seaside Gin are the perfect match with these flavours. Top that up with a good quality tonic water and you have a perfectly refreshing G&T – plus you’ll feel like you’re standing on the beach and breathing in the fresh sea air…perfect! Edinburgh Gin is a nod to the days when the city of Edinburgh was a hub of Northern distilling expertise. Back in 1777 there were eight licensed distilleries and almost 400 illegal stills in Edinburgh. As gin rose to become the fashionable spirit of the era in both England and Scotland, Edinburgh Distillers started producing gin from both locally sourced ingredients and exotic botanicals from around the world. They also give a nod to the Scottish Art Deco movement during gin’s glory days in the 1920’s by way of the bottle label and design. Be sure to check out http://edinburghgin.com/ to find out more about their gin and check them out on all social media platforms. 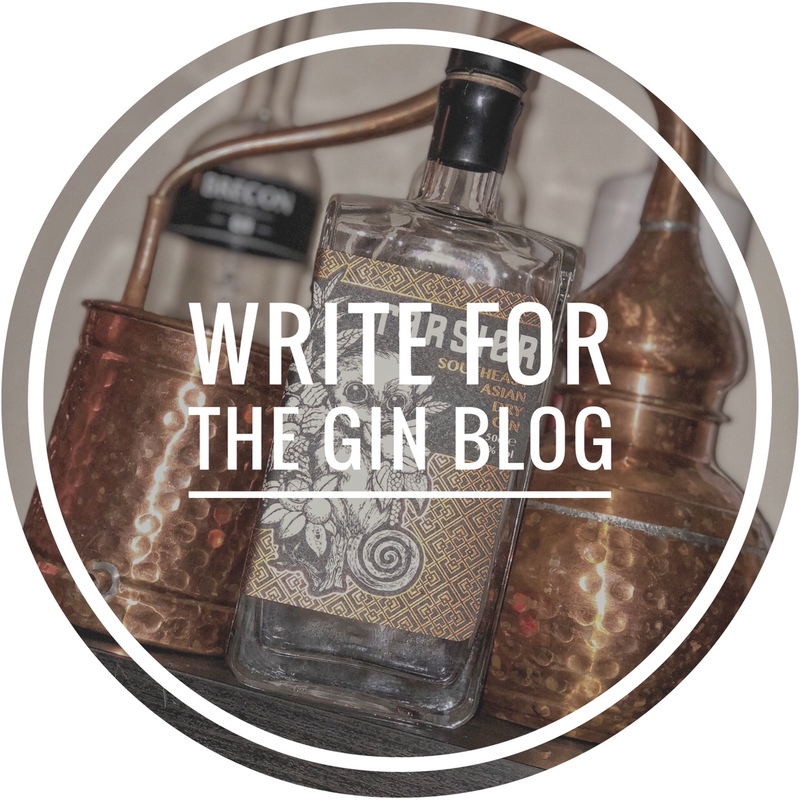 And don’t forget to follow us @thegindotblog across all social media platforms for more blogs, reviews & general gin chat!